Oliver Binette is an Investment Associate with Fiduciary Wealth Partners. 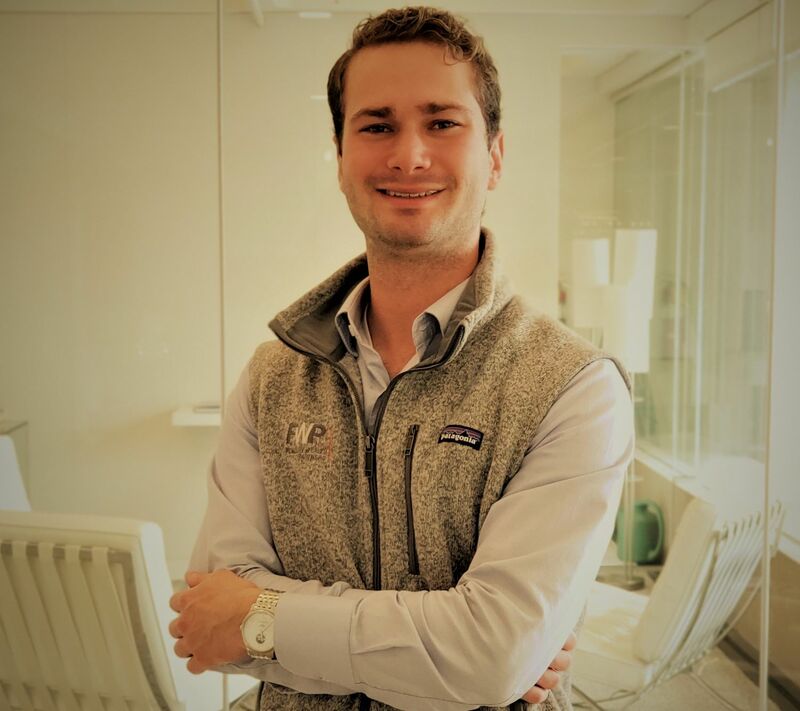 Prior to joining Fiduciary Wealth Partners, Oliver was a summer intern at Financial Industry Regulatory Authority (FINRA). At FINRA, Oliver was responsible for due diligence review of private placements and detecting mutual fund switching. Before FINRA, he held internships at Boston Financial Management and West Capital Management conducting investment research, assisting with client services and wealth planning. Oliver is a graduate of Bentley University, where he received his Bachelor of Science in Finance. In his spare time, Oliver enjoys traveling, cooking and spending time outdoors.